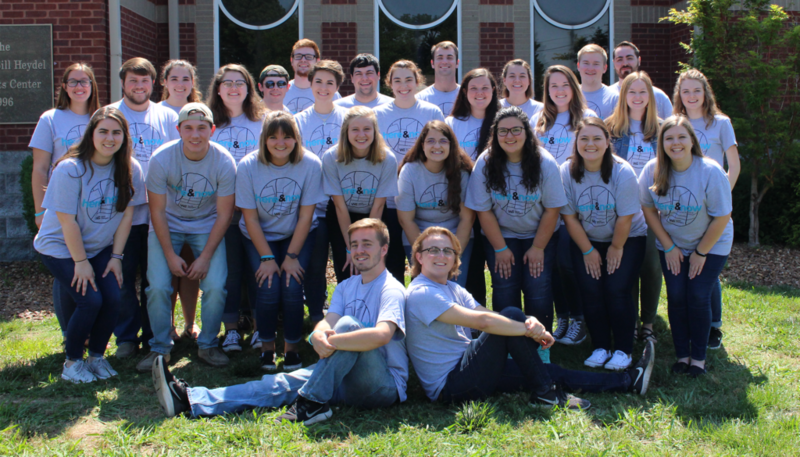 Quality summer staff and coordinators is one of our most important assets as a ministry. Our staff has helped separate World Changers from other mission opportunities and elevated us to be a premier program in the nation. Students who come to a project remember the staffer who served at their project. If chosen to work this summer, you will have an impact on student’s lives. It is the reason we do what we do…to impact the Kingdom. If you desire to be used by the Lord and serve Him this summer, if you want to influence the next generation, if you are looking for the most rewarding and exhausting experience of your life, we welcome your application! Office Manager, Music Leader and Audio Visual Tech applicants must apply by December 1st.